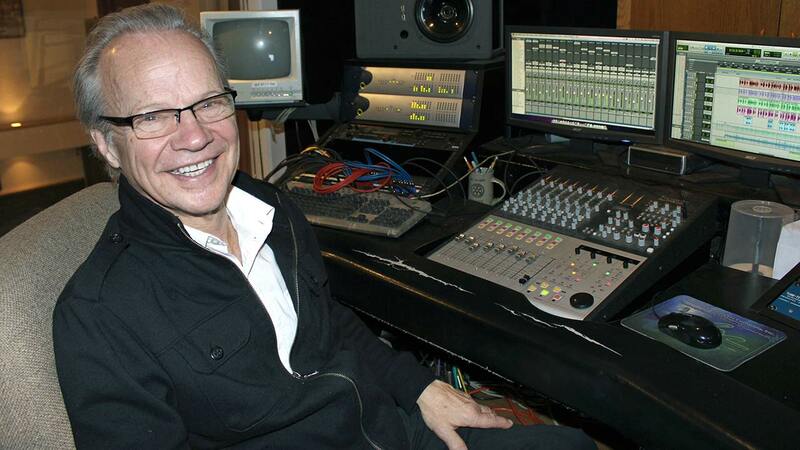 MINNEAPOLIS, MN -- Pop singer Bobby Vee, whose early 1960s hits included the chart-topping "Take Good Care of My Baby," has died. He was 73. Vee's son, Jeff Velline, says Vee, who was diagnosed with Alzheimer's disease in 2011, died Monday. Born Robert Velline in Fargo, North Dakota, Vee was just 15 when he took the stage in nearby Moorhead, Minnesota, to fill in after the 1959 plane crash that killed Buddy Holly, Ritchie Valens and J.P. "The Big Bopper" Richardson. Within months, Vee and his band, The Shadows, had a regional hit with "Suzie Baby." Vee went on to record 38 Top 100 hits. Vee also gave a young Bob Dylan his start. Dylan played briefly with Vee's band and suggested he change his last name to Vee.